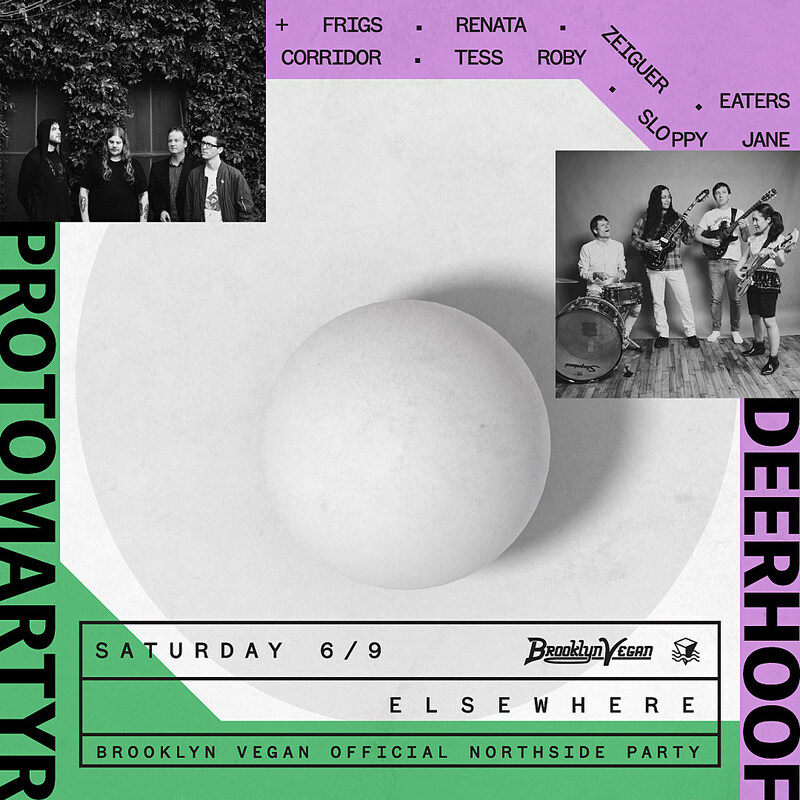 Brooklyn’s annual Northside Festival is almost upon us and though we’re obviously biased, one of the best lineups is the eight-band BrooklynVegan showcase being co-headlined by Protomartyr and Deerhoof. Tickets are still available, and we’re giving away a pair. Enter to win below. The show happens on two stages, AND you’ll be able to hang out on the roof where a selection of just-announced DJs will keep your ears entertained while you’re sipping on frozen drinks. Up there we’ll have DJ sets from Small Black, Delicate Steve, Dave Harrington of Darkside and more to be announced. 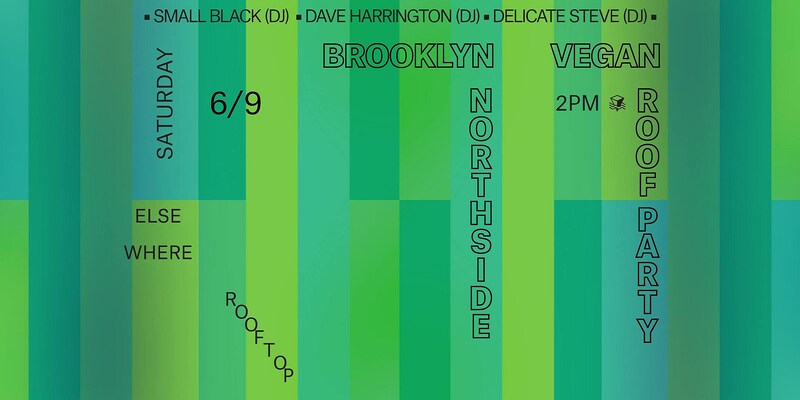 The roof part, which goes from 2-10 pm, is also FREE to anybody with RSVP. See you there!